The Center of Technological and Pharmaceutical Development (CDTF) covers mainly a transversal nature of the many subfields of Pharmaceutics, in terms of scientific and technological contributions, apart from the development of trained professionals in both undergraduation and post-graduation studies. 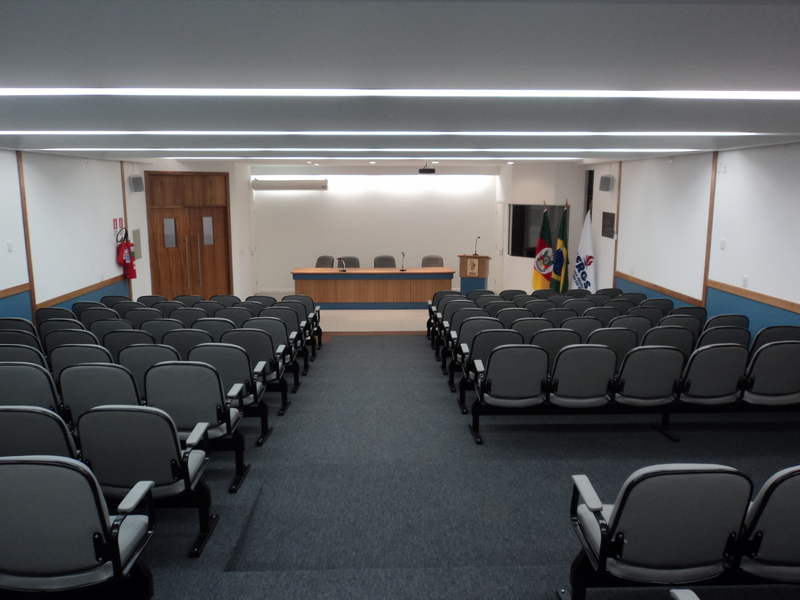 Today, the CDTF is a research center whose organizational structure is based on collectiveness and multisided principles. 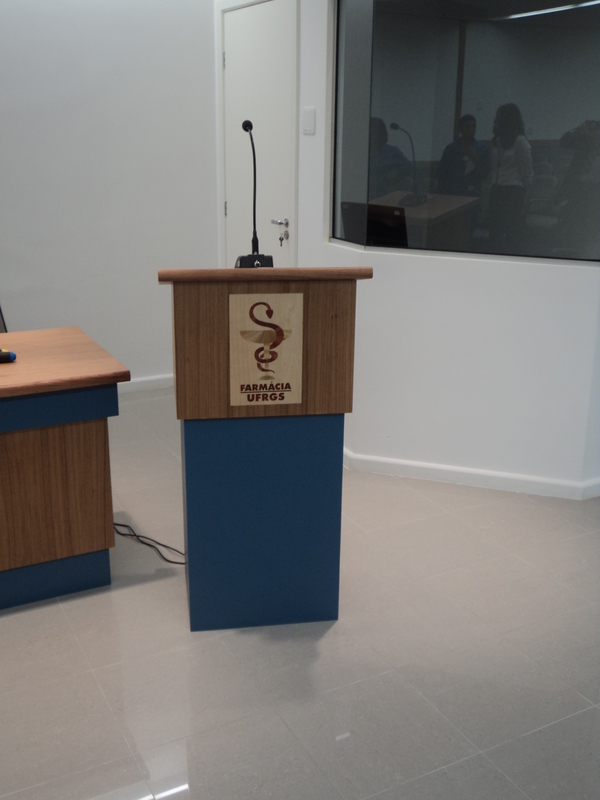 All in all, the CDTF of the College of Pharmacy aims to contribute not only to the modernization of teaching by creating a dynamic environment for the development of research, teaching and extension projects, but also to the formation and training of high-level human resources. 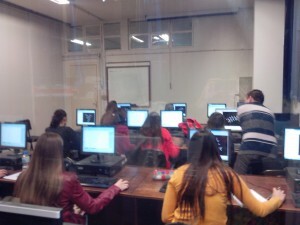 The Computer Lab of the College of Pharmacy is located in room 302 (3rd floor) and is is equipped with 15 computers for students, staff and Faculty members. 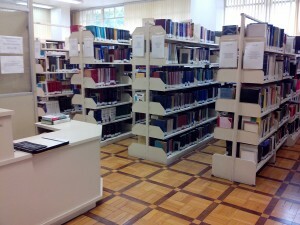 The library of the College of Pharmacy is located in two independent areas: the Books Section (room 201, 2nd floor) and the Journals Section (room 301, 3rd floor). 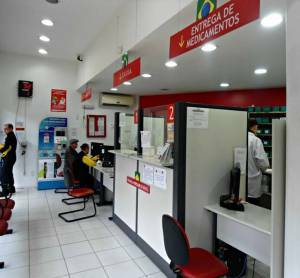 Open from Monday to Friday, between 8:00 am and 7:00 pm. 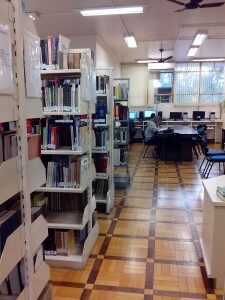 Physical space: has and of 182.80 m², distributed in two independent physical spaces: the Books Section (2nd floor) and the Journals Section (3rd floor). 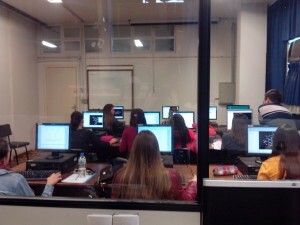 Librarians: Claudia da Silva Gonçalves (Chief Librarian), Tatiane Soares Jesus and Julia Angst Coelho. 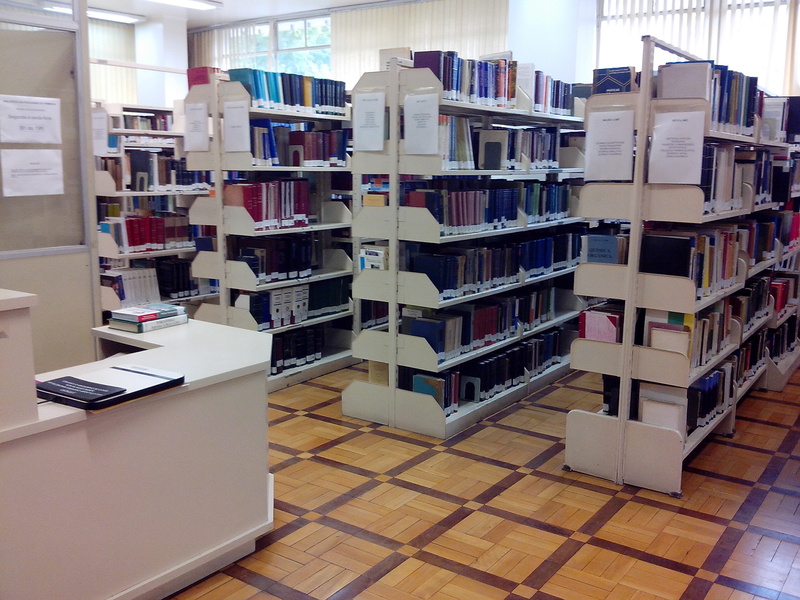 * Library’s collection, open to the general public (Items of the collection are lent only to UFRGS students, professors and staff). 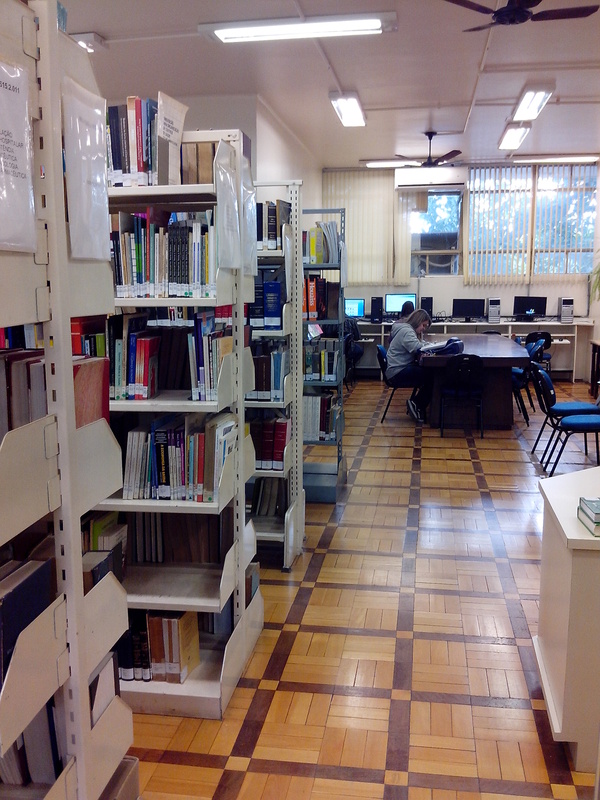 * Library Exchange: requests of copies of documents to other Brazilian libraries. 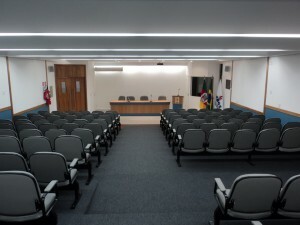 The “Alfredo Leal” Conference Room was inaugurated on November 18, 1985, in the 90th anniversary year of the Faculty of Pharmacy. It has been modernized and reopened in October 2011. 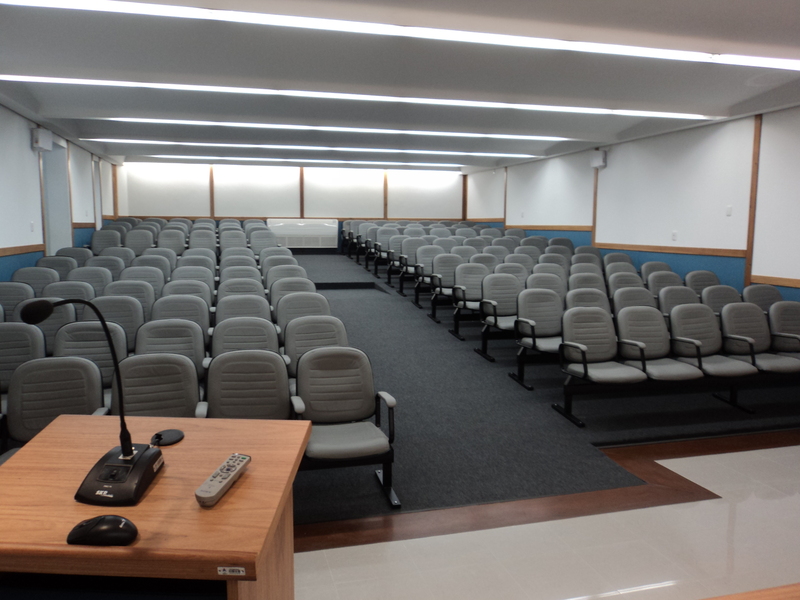 The space accommodates 150 people and is available for booking by the email reservasfacfar@ufrgs.br. 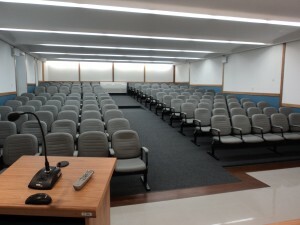 It has modern AV facilities. 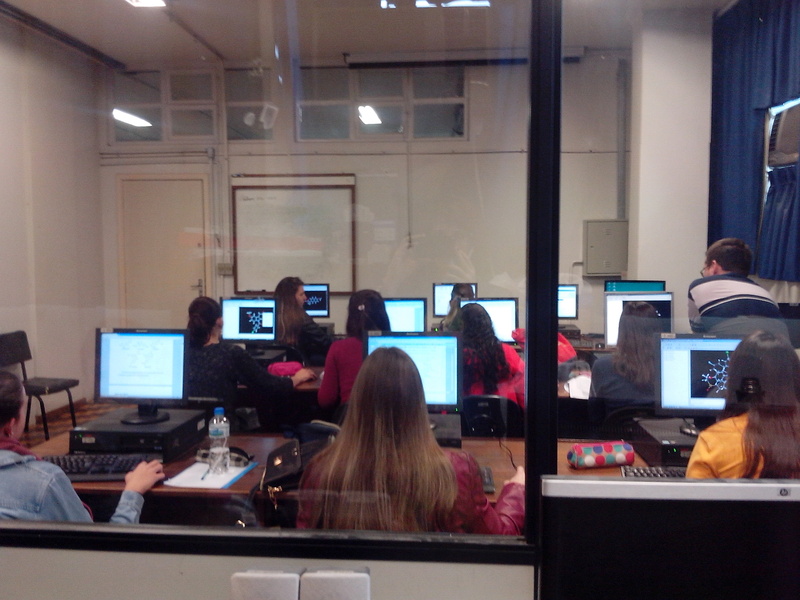 © 2014 - Faculdade de Farmácia UFRGS.